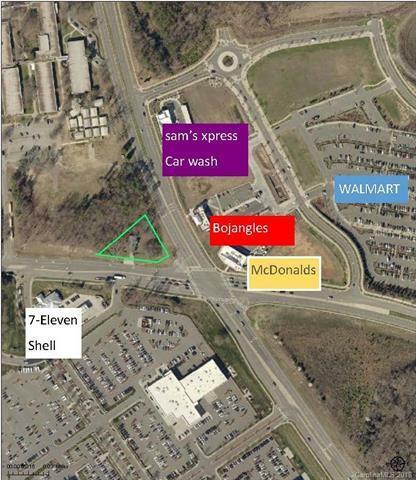 Subject to rezoning for commercial use, this is a great location at the corner of Old Statesville Rd and Alexandriana Rd. Just .3 miles from 485, and approximately 1 mile from 77. Nearby businesses include Walmart, McDonald's, Bojangles, and Sam's Xpress Car wash. No value has been given to the home on the property, though depending on intended use, the building could be used. Offered by Invest Properties. Copyright 2019 Carolina Multiple Listing Services. All rights reserved.